Algorithms? Automation? AI? Sounds like science fiction but it’s just another day in the digital marketing space. Flush with new technologies, this industry is always evolving. And new concepts beget new language. These terms can seem daunting if you’re new to digital marketing. However, this jargon is the only way to understand the best strategies, tactics, and optimizations available to your business. Here are the top 9 digital marketing buzzwords of 2018. Achieve fluency and you’ll be 9 steps closer to digital marketing success. Micro-moments are those frequent instances when you need help with something and reach for your phone. It could be checking movie times, comparing prices before an in-store purchase, or researching a recipe for dinner. According to Think with Google, 91% of people use their mobile device to research information in the middle of a task. The best brands capitalize on micro-moments by understanding what their customers want and then crafting strategies to answer their customers’ key questions in real time. To make the most of micro-moments, supply your customers with actionable content that’s useful any time, any place. An algorithm is a formula that allows a computer to follow a set of calculations in its problem-solving operations. For example, Google uses algorithms to determine the priority of search rankings. Remember the Hummingbird update? 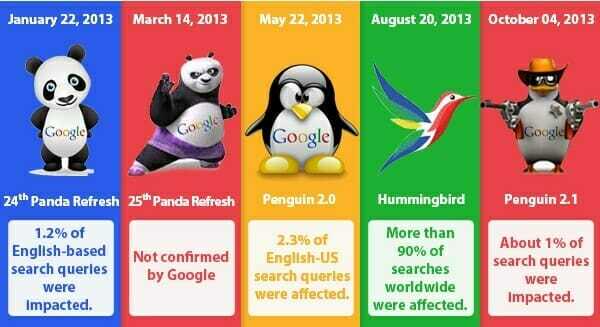 It affected 90% of all search traffic. Google’s changes to the search algorithm directly impacted how brands got found and how they drove revenue online. Facebook also uses algorithms determine the relevancy of the ads and content it’s serving to users. Marketers listen when algorithm changes are announced because it impacts their ability to reach and engage their audience. Search engines use web bots, or crawlers, to scour web pages for data. 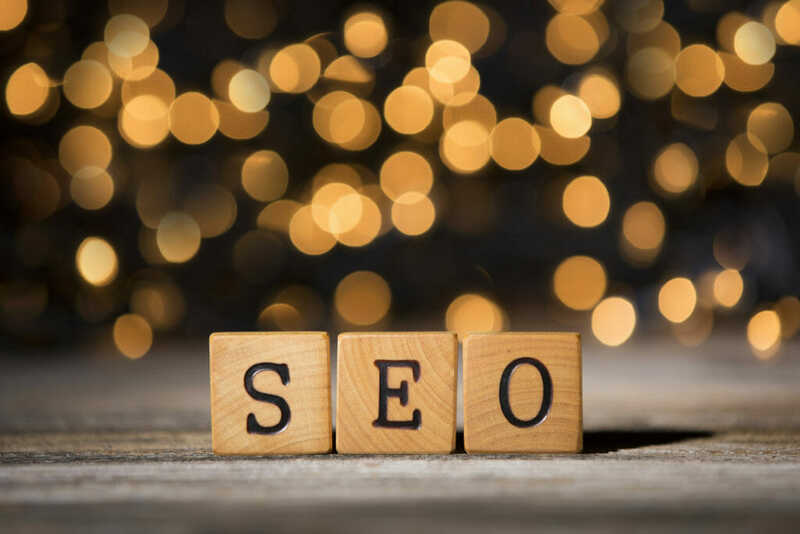 Once gathered, this page information is fed through an algorithm, and through a wide variety of established ranking factors, your website receives a ranking. In practice, SEO means attending to key ranking factors in order to get your business found online. 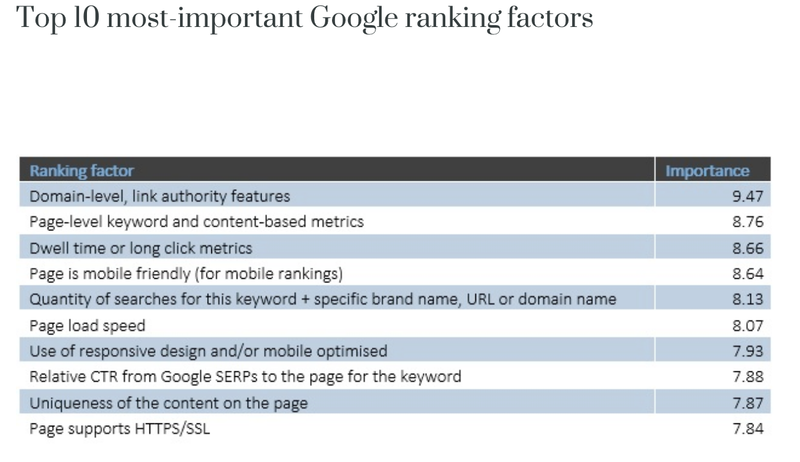 Here’s a list of Google’s most important ranking factors. The goal of SEO is to bring high volumes of quality traffic to your site. If Google perceives your site as valuable to users, you’ll be deemed relevant and therefore rank higher. Customer relationship management (CRM) software helps you store and track customer information and interactions, and manage those accounts. In the past, this data was mostly inaccessible due to its sheer volume and inherently disorganized nature. Manual data entry was simply too time-consuming. Using data analysis to collate the engagement history across all of your marketing channels, CRMs are designed to provide customer visibility so you can improve your customer relationships, increase customer retention, and enhance your targeting. CRMs offer a visual dashboard to help you gain a sense of clarity on your customers and where they are in the buyer’s journey. This makes it easy to glean actionable insights, drill down on key metrics, and drive results. Marketing automation is a software platform that allows you to drive more leads, convert those leads to sales, and optimize your spend. It’s designed to provide key marketing functions like customer segmentation, email automation, campaign management, analytics and reporting, and much more. Some platforms also offer tons of additional features, like landing page designers, blog builders, social media management tools, etc. 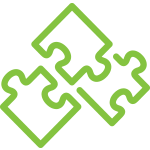 Marketing automation connects all of your marketing processes in on central place, so you can track what your leads are doing and send them hyper-personalized content at exactly the right moment through exactly the right medium. With full visibility into what your leads are doing, you can more easily nurture them toward conversion. Artificial intelligence (AI) is permeating the world of marketing. Any time a machine is designed to operate in ways that mimic human intelligence, that’s AI. If you encounter a chatbot, use Siri on your iPhone, or leverage marketing automation – you’re benefiting from AI. Marketers love AI because it gives them access to efficient data processes that can effectively replace human action. 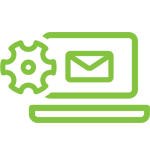 Automated processes allow businesses to boost productivity, cut costs, and deliver a superior customer experience with minimal efforts. 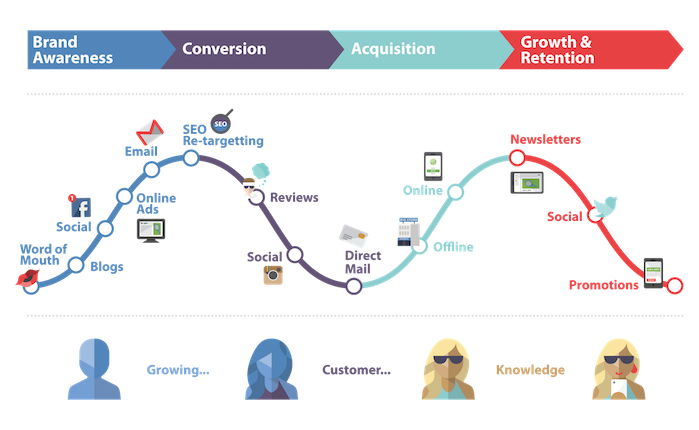 The customer journey is the path of touch points a prospect takes before making a purchase decision. The freedom to research a purchase online before reaching out means that consumers control their own customer journey. Given the proliferation of online channels and mobile devices, buyers can also make first contact with your brand in a variety of ways. Customer journeys are complex and varied. Leading brands design their digital marketing strategies to align with their customer journeys. This allows them to deepen the customer relationship every step of the way, creating rich opportunities for engagement on the road to a sale. Omni-channel is a marketing approach that prioritizes creating a seamless brand experience for customers wherever they are browsing and consuming content. Always being where your customer is makes it easy to stay top-of-mind. If well-executed, these campaigns result in a personalized customer experience that drives more and more engagement with leads and customers. Analytics is the process of measuring and assessing the metrics and KPIs for your business. For example, marketers should track the open rates, click-through rates, and conversion rates for all email marketing campaigns. Keeping track of channel statistics like these is critical to monitoring business performance, managing budget, and optimizing processes. Analytics also refers to a feature that marketing automation provides. Many marketing automation platforms offer a visual dashboard so you can easily see how you’re doing through KPIs and other important metrics. Analytics is what allows you to measure your marketing – and without measurement, nothing gets improved. All of these digital marketing buzzwords are commonplace because they’re important. More than ever, data and measurement are determining which businesses succeed. These terms reflect a shift towards the centrality of data in marketer’s lives. As technology becomes the cornerstone of the customer experience for both brands and buyers, language will continue to change to reflect what’s most current and most important.